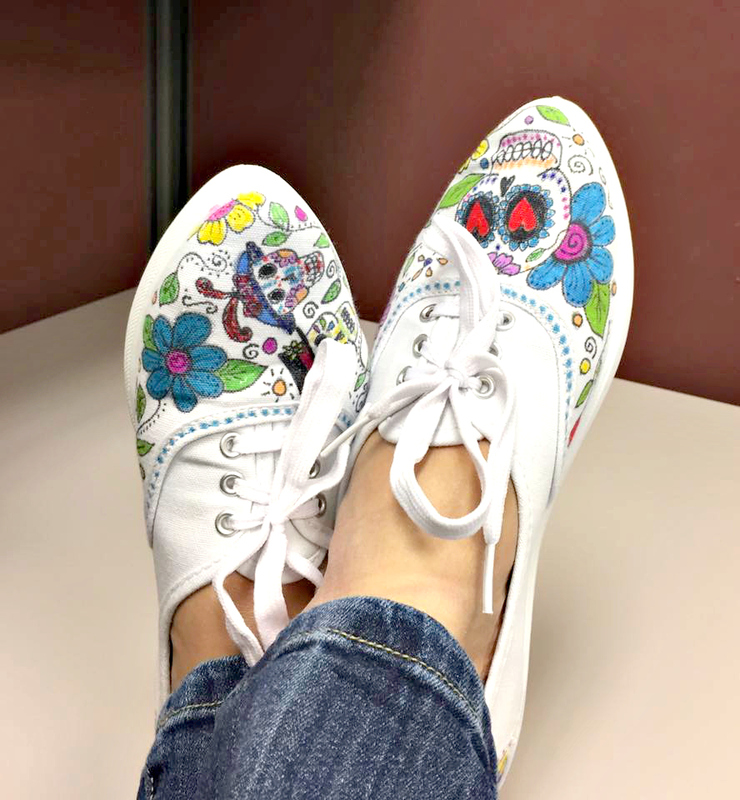 Knot Just Macrame by Sherri Stokey: Doodle Shoes! Cute idea, I think my teenage granddaughters would like this project. They are spending a long weekend at our house (in the mountains); their cell phones will not work...I'll need something to keep the "I'm so bored" comments in check. Thanks for sharing!